Gobe Short Film Gold. Our Favourite Festival Short Films. Gobe Short Film Gold – The best of the fest. Our short film festival favourites. Film festivals are a magical time for any cinema loving screen fiend. Once you have navigated the maze that is the program, gone through the heartache of choosing a winner from the screening clashes, it’s time to binge. For the most part, it’s a top quality binge, it’s like drinking a glass or two of table wine over a few months and then lapping up a case of Barolo in three days. How wonderful. One of the biggest festivals in indie cinema, Sundance, is happening right now. If you’re like us, and nowhere near Utah you probably won’t be going to any screenings this year. Fortunately, for us outsiders, there are a handful of the shorts viewable online, and they’re superb. The Gobe pick of the bunch is Dulce, from directors Guille Isa and Angello Faccini. 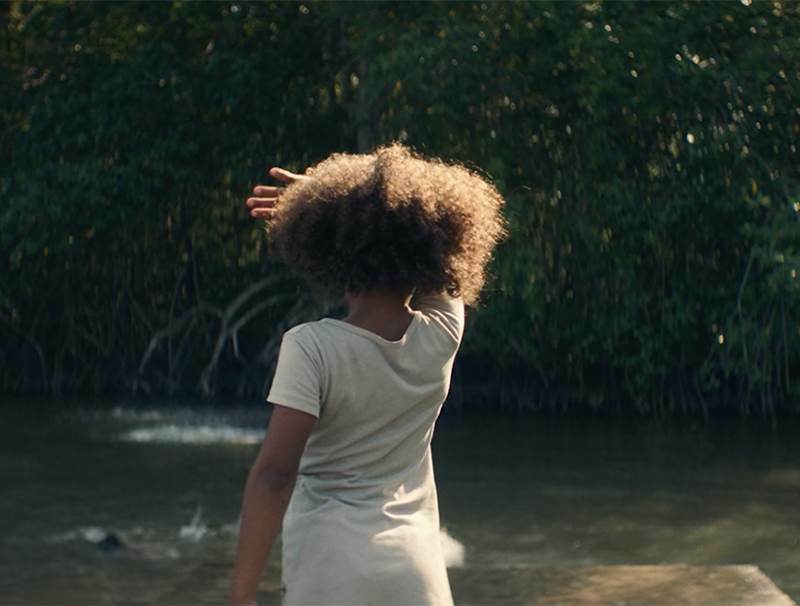 Set on the coast of Columbia, a mother teaches her daughter how to swim in preparation for her future, harvesting piangua shellfish among the mangroves. A documentary short that saw a festival run right up to Sundance and has been picked up the New York Times as well. Wonderfully shot by Angello Faccini. The London Short Film Festival just wrapped up and Our Kind of Love stole our attention from the program. An awkward dance, a subtle romance and intriguing exploration of the cultural divide and refugee narrative played out in London. A first date tale. My French Film Festival is also flickering onto screens across the globe. An online-only film festival with superb curation and access to the entire program for a handful of euros at the moment, get on over there. A heavily polluted Finding Nemo tale of the evolving ecosystems and food chains battling it out in the aqua-trash paradise humans have left for the seafaring survivers. An equally light-hearted and ominous reminder to, at the very least, pick up your freaking trash! Paris 1942. Victor Gence is an art dealer and an insincere man. Draped in the tones of WWII this short winds and build it’s way slowly to a satisfying finish. I was reminded of Roal Dahl’s short tales, engrossing, perfectly paced and just the right amount of satisfaction and mystery to finish with. Bon film! Another installment in distractions worth your time. For more Gobe Gold, head on over here.